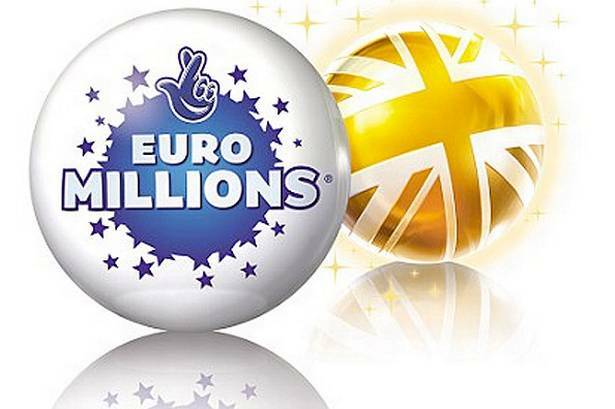 The UK Lotto players should brace themselves for another special EuroMillions raffle draw weeks after the last one that made 18 lotto players millionaire overnight. Camelot has gone completely overboard with the forthcoming draw and it will make not 18 but 100 EuroMillions raffle players instant millionaires. 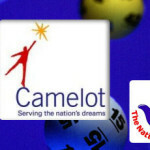 Camelot organized the special lottery draw as a way of saying ‘thanks’ to the UK Lotto players who raised more than £750 Million through the Olympic themed lottery games. 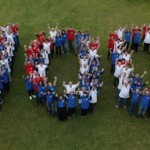 The special lottery draw is scheduled for July 27, the night for the official opening ceremony the London Olympic games. The lottery draw will go straight into lottery books as never before has a draw made more instant millionaires from a single lottery draw. The Camelot group, which is the single largest sponsor of the London 2012 games, has given the Brits another reason to look forward to the Olympic games. Despite, the mega prize giveaway, nothing much from the ordinary is required to play the forthcoming raffles. All is require is playing the EuroMillions lottery and a EuroMillions raffle ticket is automatically assigned to the player. As lotto players eagerly wait for the epic draw, you can get your millions early by playing for the Tuesday EuroMillions lottery draw. 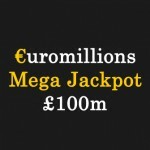 The lottery jackpot is at an amazing £99,000,000 after rolling over in the last eight draws. 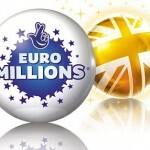 Will the midweek draw deliver a multi millionaire or another rollover? Let your EuroMillions lottery ticket make that decision. 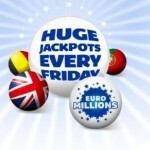 Beat the queues and purchase your EuroMillions lottery ticket online.